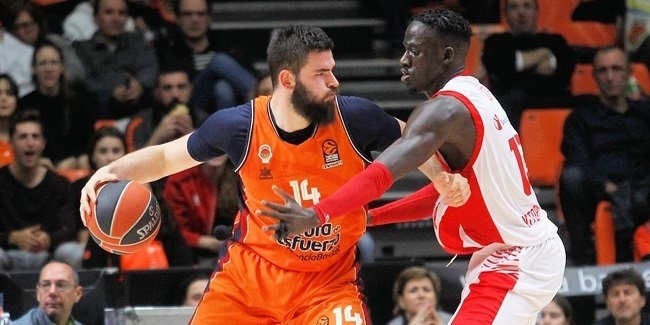 Valencia Basket strengthened its roster weeks ahead of its Turkish Airlines EuroLeague return by inking forward Aaron Doornekamp, who inked a two-year deal with the Spanish powerhouse on Tuesday. Doornekamp (2.01 meters, 31 years old) arrives from Iberostar Tenerife, where he averaged 12.3 points on 42.6% three-point shooting and 4.2 rebounds in 35 Spanish League games last season. He helped Tenerife reach the Spanish Copa del Rey tournament and the Spanish League playoffs, as well as winning the Basketball Champions League title. 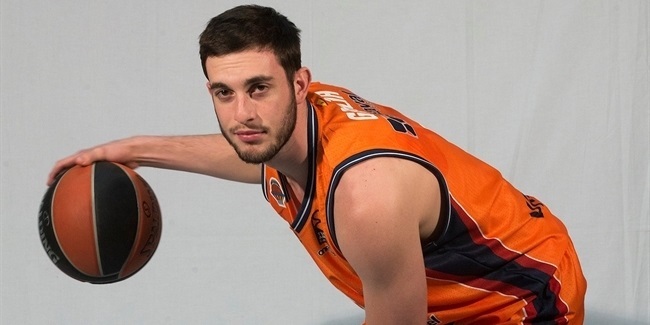 Doornekamp started his professional career with Juvecaserta of Italy and also played for New Yorker Phantoms Braunschweig and Fraport Skyliners Frankfurt of Germany before joining Tenerife. He helped Frankfurt win the FIBA Europe Cup title in 2016. Doornekamp his also a regular member of the Canadian national team, to which he helped win a gold medal at the 2015 Tuto Marchand Cup and a silver medal at the 2015 Pan American Games. 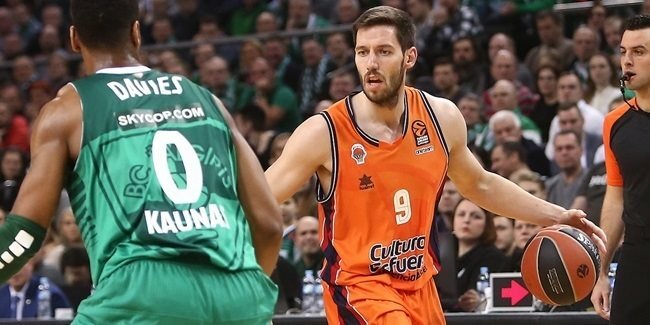 He will make his EuroLeague debut with Valencia next season.